Managing portfolio companies has its challenges. Each one has a different strategy, and execution is paramount. Turn over the tough finance stuff to a team of pros with deep operational excellence who are ready to help your companies power through tricky situations and complex transitions. We get what needs to get done, fast. We steady the ship and bring value quickly. Set up your companies for success, before, during and after deals are made. 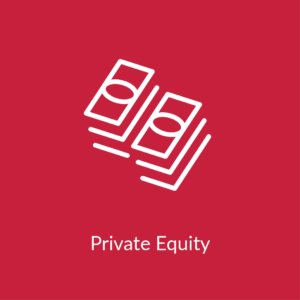 Whether you’re with a corporate venture group, private equity or venture capital firm, RoseRyan has the finance solutions that address the various needs of your portfolio companies, at every stage of the business lifecycle. We lift companies up through optimized operations and smooth-running finance, to unlock the value of your investments. Startups are often missing a solid financial framework that supports their growth and empowers them with reliable, timely financial reports. 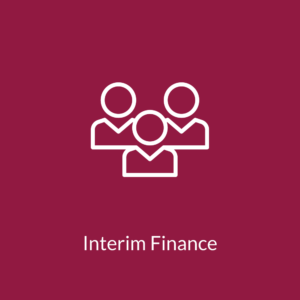 Part-time CFO, Controller or accounting team solutions set up what’s needed and shore up the finance and operational capabilities. 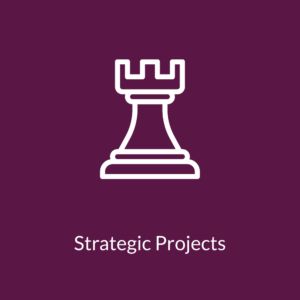 We set the stage for a strong future with strategic business planning and insights from trusted advisers who have helped many startups, including future billion-dollar businesses. It’s wonderful when companies grow fast-but also risky if they’re wobbly about managing their growth. CFO and Controller solutions straighten them out with sound advice that helps them scale and navigate the finance and accounting issues that get more complicated by the day. Our savvy pros can predict what lies ahead—and help fast-moving companies avoid speed bumps and steer toward a fruitful future. Expanding companies taking on transformational transactions, like an IPO or M&A, that require specialized expertise to prep for the big changes and ensure a successful outcome. Our senior finance pros have the mix of technical skills, strategic thinking and experience to get these companies through the transition and the aftermath, all while solidifying their value in the marketplace. Mature enterprises make strategic shifts to get through a crisis or turn the company around. Our finance aces help evolving companies navigate the trouble spots. 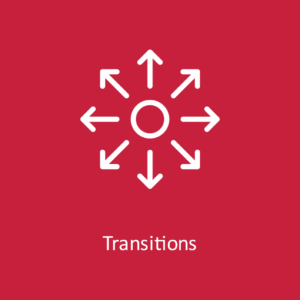 When the next move involves a divestiture or rollup situation, our Transition Solutions’ multi-functional finance team fills the gaps before the deal is complete, with integration expertise that minimizes disruptions, reduces the uncertainty and quickly creates value. 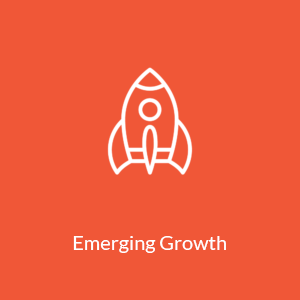 At every stage, the time comes when portfolio companies need enhanced finance and operational capabilities, improved processes, and the perspective of outside finance and accountings experts to help them push forward. The right finance solution at the right time can make all the difference for achieving optimal value. Streamlining a Symantec divestiture with an ace finance transition team. Former Hitachi Data Systems CEO will expand RoseRyan’s presence in cannabis and private equity markets.